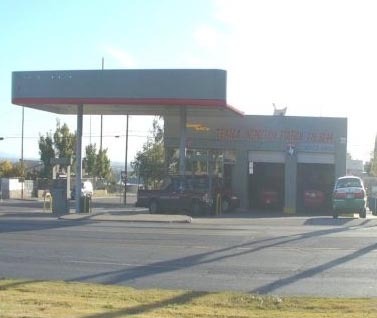 This east side gas station comes complete with a convenience Store and mechanics shop. It is located at a centralized location at the corner of Trowbridge Dr. and Clark Dr., near I-10. The sale of this property would include gas pumps, garage and inspection equipment. A great opportunity for a small business owner.